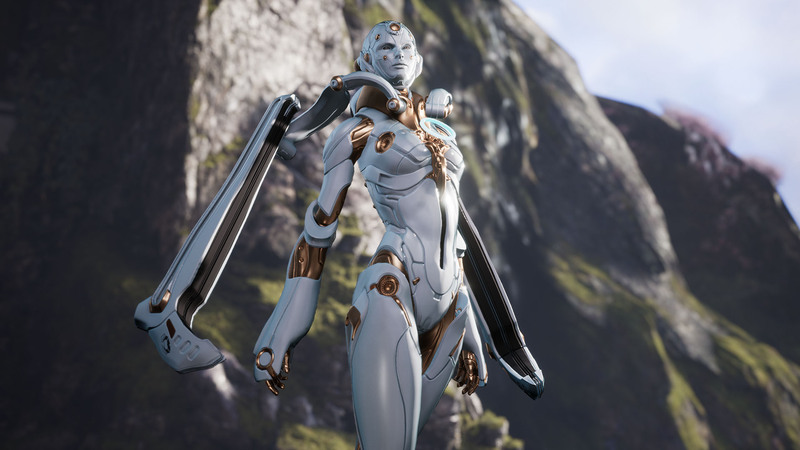 Muriel is a dedicated support hero, with most of her skill set designed to heal and shield allies. She is the best babysitter you can have because her skills not only grant a shield, but greatly increases your health regen for a short duration. Her Q skill does have a really nice slow and her bubble does do damage, but don’t expect to get many kills with Muriel alone. As a support hero, concentrate on keeping your team alive during team fights. Your RMB skill gives quite a large shield and gives a nice speed boost as well, great for escaping or chasing that slippery kill. Her ultimate is a great way of not only saving a teammate, but also to get into the fight quickly and it also has a knock up effect to enemies close to your target. Muriel grants an additional 14 health regen to nearby shielded allies. 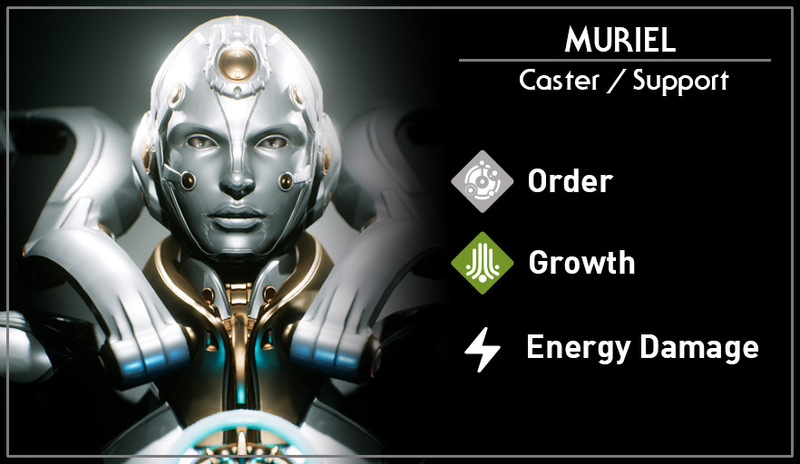 Muriels single target ranged attack. Muriel throws out a ball to the ground. Any ally, including herself, can pick it up and gain a shield and bonus movement speed for 2 seconds. Muriel fires out a line skillshot that passes and damages minions. If it hits an enemy hero, that hero is also slowed. Muriel spawns a bubble at a target location. Any allies that walk into or are within the bubble recieive a shield. After a few seconds, the bubble also explodes dealing damage to all enemies inside. Muriel charges her wings and targets any allied hero on the map. After a few seconds, she flies toward the target and granting that target a large shield. Once she lands, all enemy heroes around the target are knocked up in the air and all allied heroes in the area gain another large shield.